My name is Leah Everett and my focus is a helping, healing relationship with you. I want to see you grow and flourish into your next level of life. Research shows a strong relationship with your therapist is most consistent predictor of success in therapy. I use compassionate therapy sessions which allow you to heal in a loving manner while developing essential skills for your future. I provide a comfortable, safe setting that respects you and your right to confidentiality. I work to create a warm, caring therapeutic relationship to promote awareness, growth, and development. I want to help you find and experience the happiness and fulfillment you deserve. 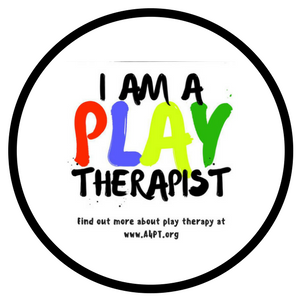 As a licensed counselor I specialize in a unique therapy known as Play Therapy. This approach has proven successful in treating children since the act of playing is the natural language of children. As a caregiver, I can help to bring healing. 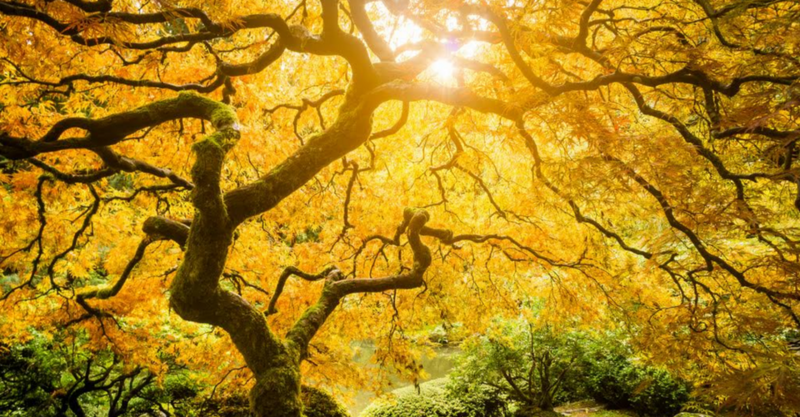 The heart of therapy is rooted in the belief there is hope. I work one-on-one with you in personalized therapy sessions to help you grow emotionally and mentally. I address signature issues including a range of disorders to achieve better behavior and coping skills. My goal is simple: To provide help, hope, and a place of support to help you move with the changes in your life. I know many are not afforded the opportunity to work through necessary issues. Here, you will grow and reach the height of your potential. 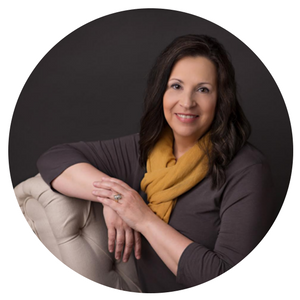 Leah Everett is a licensed counselor whose mission is to see you achieve a better life now. 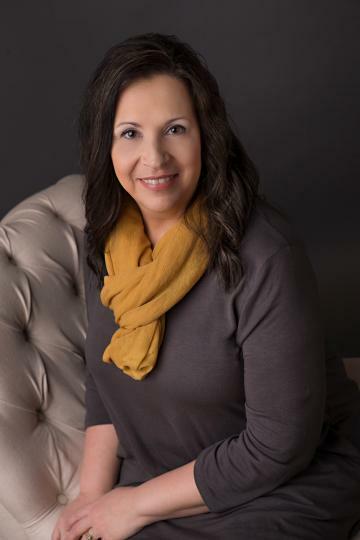 Since 2001, Leah has worked with adults, children, and families all throughout Northeast Arkansas. 1905 Linwood Dr. Ste 2.